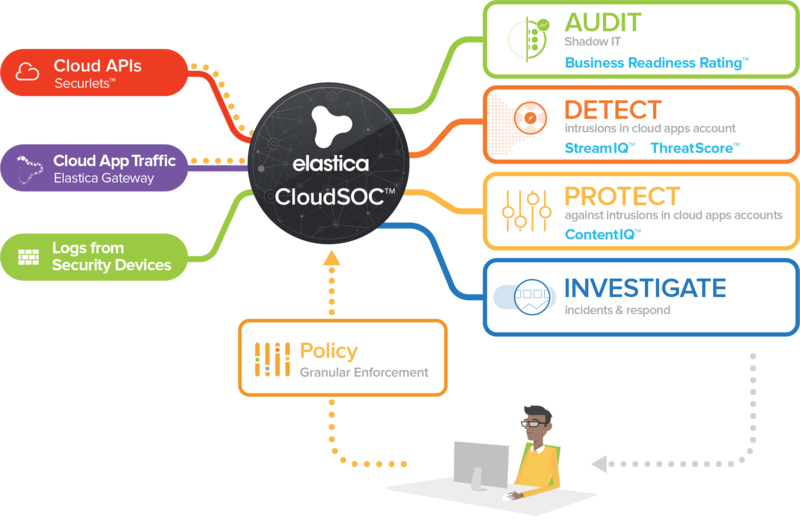 The Elastica CloudSOC platform enables companies to confidently leverage cloud applications and services while staying safe, secure and compliant. 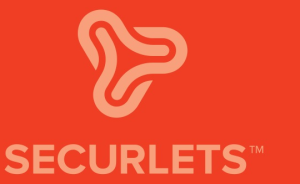 Leveraging advanced data science and machine learning, CloudSOC taps real-time user traffic, native SaaS APIs and other data sources to provide a single pane of glass for monitoring and controlling your SaaS apps. Elastica CloudSOC™ is a unique platform that enables transaction level security for your cloud apps and services by combining data science, machine learning, real-time traffic processing, insightful visualization and intuitive controls. 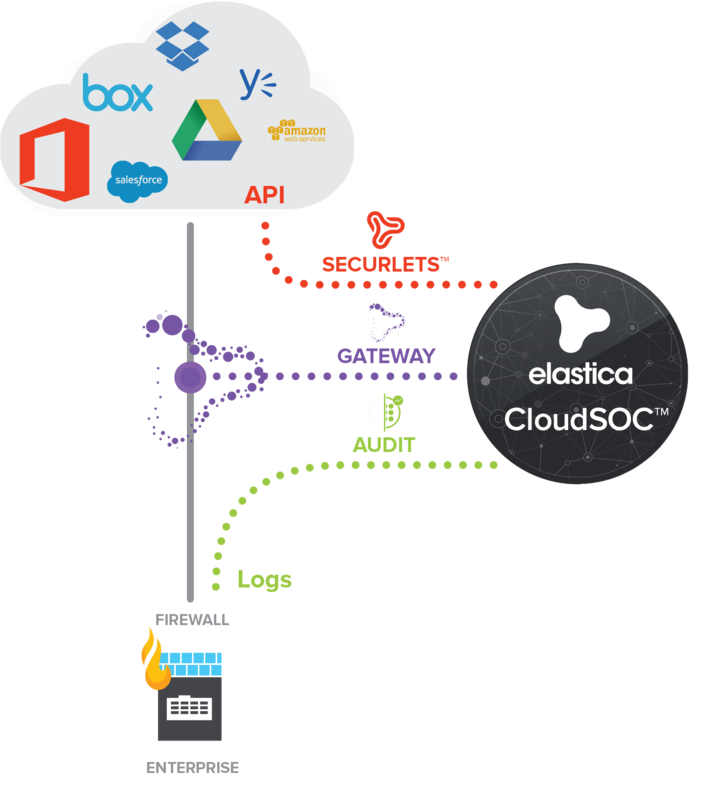 Elastica Securlets are standalone security applications on the CloudSOC platform that provide advanced security functionality for specific SaaS applications. 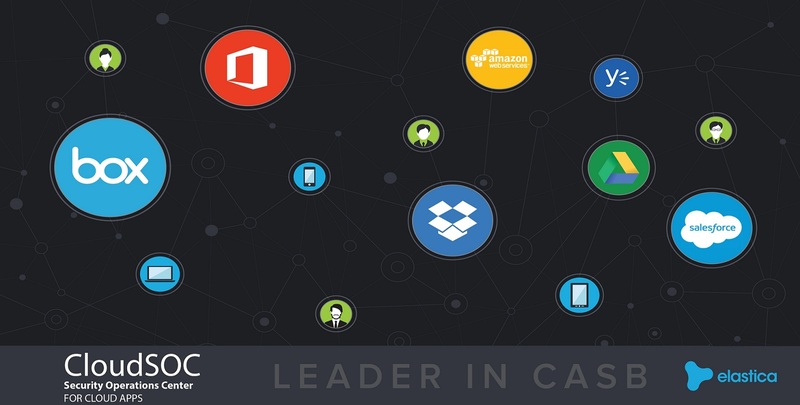 They can be deployed on their own or in combination with any of the Elastica Apps. 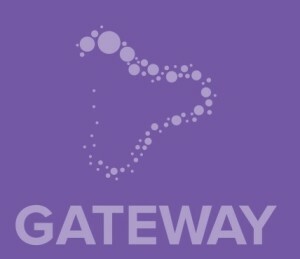 The Elastica Gateway is a cloud-based transparent gateway that can perform traffic decryption and inline inspection of user account activities without breaking SaaS app functionality.